Thank you for visiting our website. It is our desire to provide you with the most informative details available concerning your funeral and cremation needs.We hope that you find the information you need easily, in the privacy and comfort of your home or office. If you prefer to speak to us directly, please feel free to give us a call. We take every opportunity to create the kind or personal relationships that allow us to provide the individualized compassionate service your family deserves. 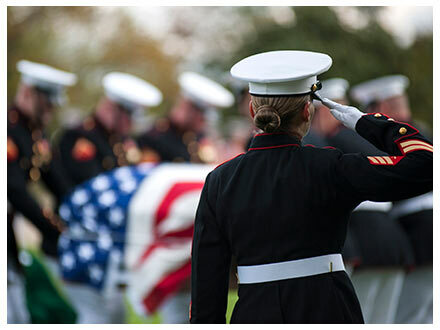 Sometimes it is hard to tell the difference between the national conglomerate-owned funeral homes and the other family-owned firms. 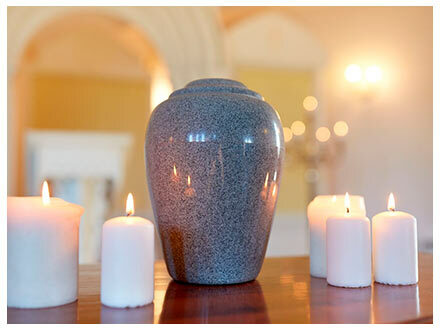 You will like the convenience, flexibility and personal care you will receive when talking directly to the local owner of Martin Funeral Home & Crematory, Stuart Chapel and St. Lucie Chapel. 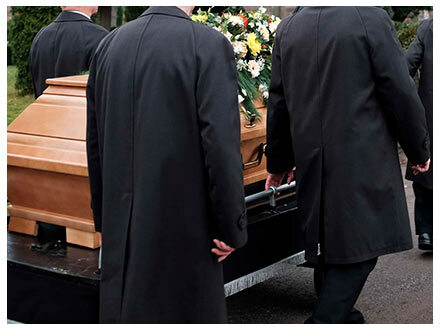 At Martin Funeral Home and Crematory we are dedicated to being there in your time of need with two locations. 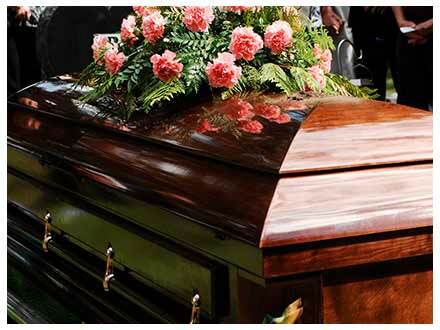 Our funeral home and crematory are available to you 24 hours a day. We are not governed by corporate mandates or driven to increase profits by a board of directors. We are locally family owned and operated, which means the service you receive is personal and one to one. From pre-planning to aftercare services, you can count on us to understand and provide for your needs. Our long-term commitment to the community we live in enables us to be better prepared in serving your family. W. Lee King, Jr, L.F.D.